We provide best charters for fishing in Illinois, Chicago and Lake Michigan. 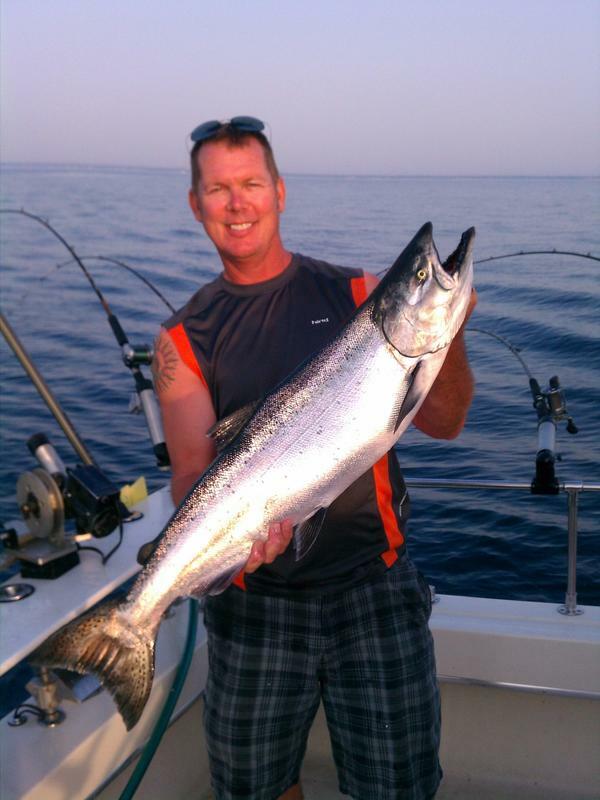 We fish aboard to huge state of the art charters boats and can accommodate any sized group from 1 to 100. Contact us at 1-800-345-0259 for exciting fishing trip.